One of the more subtly unique siding styles available is dutch lap siding. With its decorative groove, you’re sure to catch a few eyes of people passing by and improve your curb appeal. 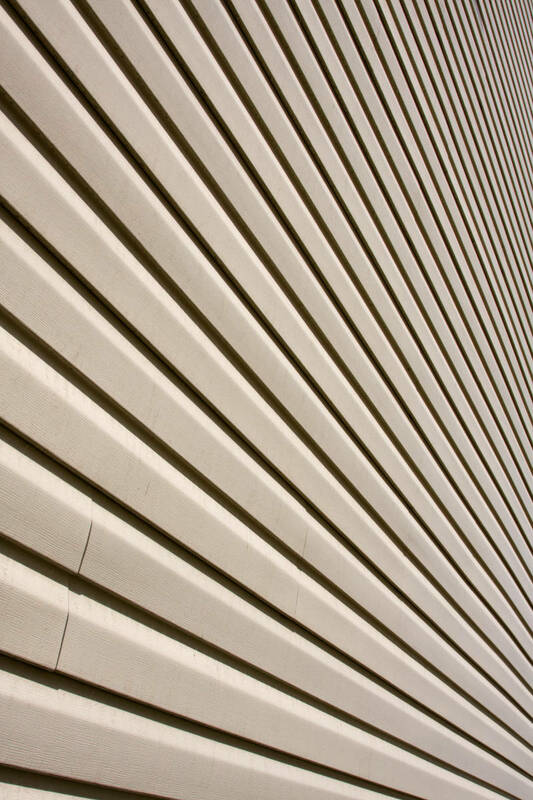 Learn more about dutch lap siding and its benefits below. What Makes Dutch Lap Siding So Different? You’re probably wondering what makes dutch lap siding so different from other siding styles? Dutch lap siding panels overlap each other much more than other siding options available. This creates a decorative groove that runs around the perimeter of your home. The decorative groove is subtle but adds a lot of beauty and depth to your home. You’re sure to improve your curb appeal by having dutch lap siding installed. Beauty isn’t the only benefit of dutch lap siding. There are many reasons it’s a great option for Milwaukee homeowners. We’ll go over a few of those reasons below. One of the great things about dutch lap vinyl siding is that it’s easy to maintain. You never have to worry about it warping or rotting due to exposure to moisture like you would with its wood counterpart. Also, the colors of your siding are baked into the panel so you’ll never need to paint or stain it to keep it looking its best. A simple cleaning every 6-12 months is all you’ll need to do. It’s very important that your home’s exterior is energy efficient when living in Milwaukee. Dutch lap siding is exactly what you’re looking for because of the foam backing that’s installed beneath the panels. This prevents outside temperatures from getting into your home and keeping it comfortable year round. Not only will your home feel more comfortable, but you’ll also save money thanks to the energy efficiency of your siding. Since outside temperatures are kept out of your home, your furnace and air conditioner won’t have to work as hard to reach your desired temperature. This means you’re using less power and your bills will decrease. That’s not all the foam backing does. It also helps improve the durability of your siding by acting as a shock absorber. When your siding is hit by hail or debris blown by strong winds, the foam absorbs the shock and prevents your siding from denting or cracking. You shouldn’t get your dutch lap siding from just any siding company – you need to find the best one in Milwaukee. One that has a trustworthy reputation, decades of experience and high quality products. In other words, you want Feldco. We’ve been serving the Midwest for other 40 years and have helped 350,000 homeowners with their home improvement needs. Our vinyl siding is made specifically to handle Milwaukee weather and won’t warp, rot, expand, contrast or crack when facing the elements. Most importantly, all of our siding is installed by factory trained and certified professionals. You know your home improvement project is in good hands when you choose Feldco. What are you waiting for? Get a free quote now and get started on your replacement siding project today.